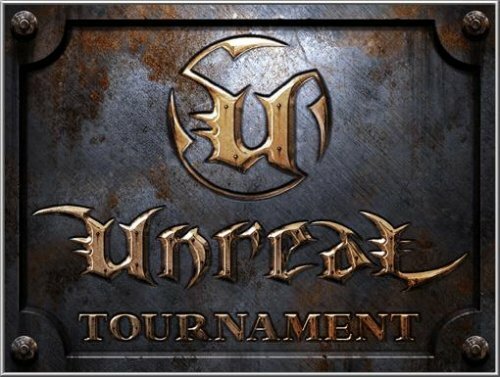 PlayStation 3 gamers may feel free to throw their controllers into the air (provided they catch them back, of course): the console version of Unreal Tournament 3 has finally gone gold. According to Rein, Midway will start shipping the game to retailers in North America around December 10, with gamers being able to buy the next day. Gamers in Europe and UK will have, as always, to show a little patience, if “little” means at least two months. 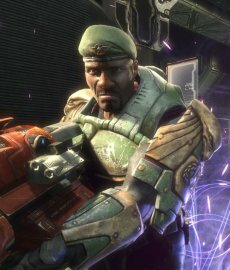 In the most optimistic scenario, Unreal Tournament 3 will arrive on the Old Continent in January or February next year. It would be interesting to see just how will the release affect PlayStation 3 sales. Will we see another Halo 3-like boost or not?